Virginia Tate grew up in the accounting world assisting her father in his Certified Public Accounting firm while still in high school. 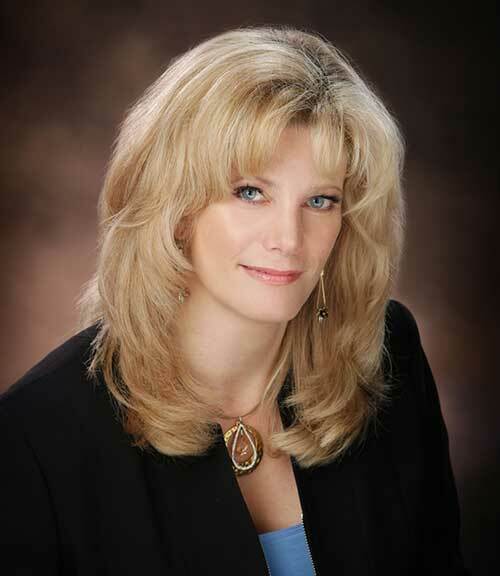 Ms. Tate has experience in bookkeeping, tax, forensic, audit, restructuring and fraud examination accounting methods. She also has experience in human resources and holds certifications in taxation, fraud and insolvency accounting. Ms. Tate attended the University of Washington and studied Business Administration with an Accounting focus. Ms. Tate has planned, coordinated and hosted events at Elk Point and other facilities for more than 10 years. 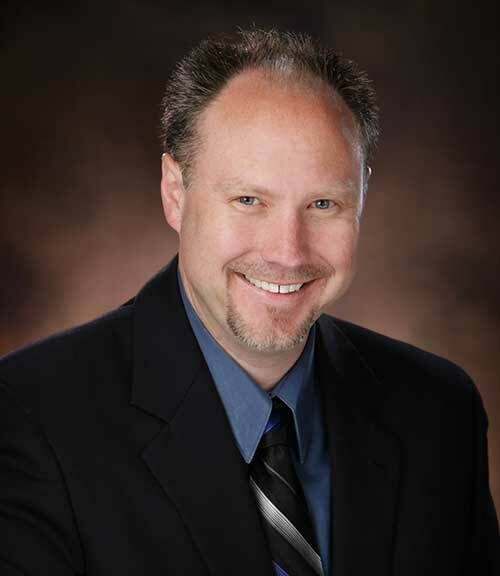 Brent Lyles has been involved with sales and marketing for over 20 years. For many years Mr. Lyles worked in the telecommunications data networking industry supporting the State of Hawaii and the State of California Public Sector market space. It was during this time that Mr. Lyles served as the Single Point of Contact supporting the California State University which exposed him to the world of project management. Prior to Elk Point Mr. Lyles created cutting edge transient voltage surge suppression devices and developed avenues to bring them to market. Mr. Lyles is a Mediator Certified to assist businesses and individuals in alternative dispute resolution. He is also a Certified Fraud Examiner and was recognized with the Ed Abbott Volunteer of the Year award by the Coeur d’Alene Chamber of Commerce in 2013. Mr. Lyles attended Louisiana Tech University and holds a Bachelor of Science degree in Business Management.